This Saturday, November 3rd at 6 PM, the American Wrestling League will hold its first ever AWL Draft LIVE from the Airliner in Iowa City. Local fans are welcome to come watch the live broadcast. The draft will also be LIVE Streamed for FREE at http://www.trackwrestling.com. That means we could see many former stand outs with an Iowa tie be selected this weekend with an opportunity to compete on November 30th in Cedar Rapids at the Cellular Center where the wrestling will take place. 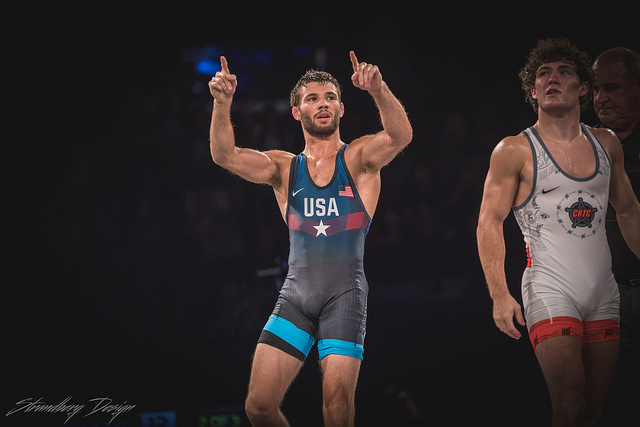 Stay tuned to IAwrestle as we provide more information following the conclusion of the draft, and selection of teams. November 2, 2018 in Iowa Hawkeyes, Iowa State Cyclones, Northern Iowa Panthers.